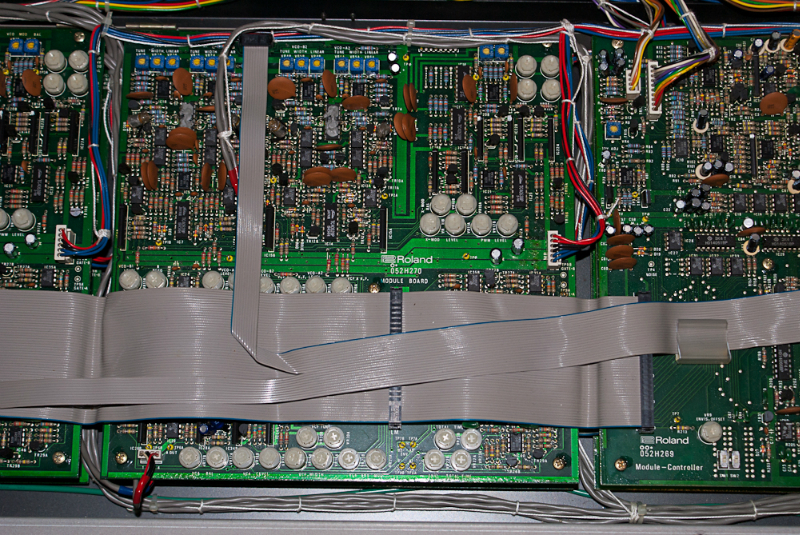 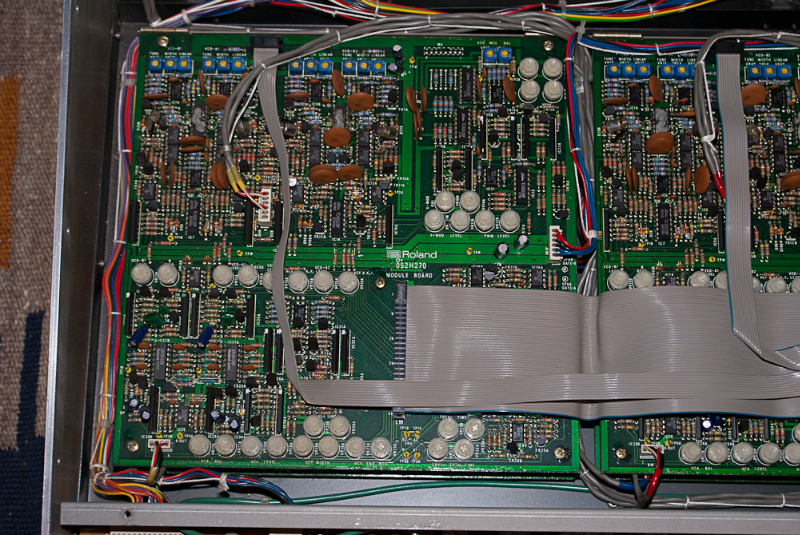 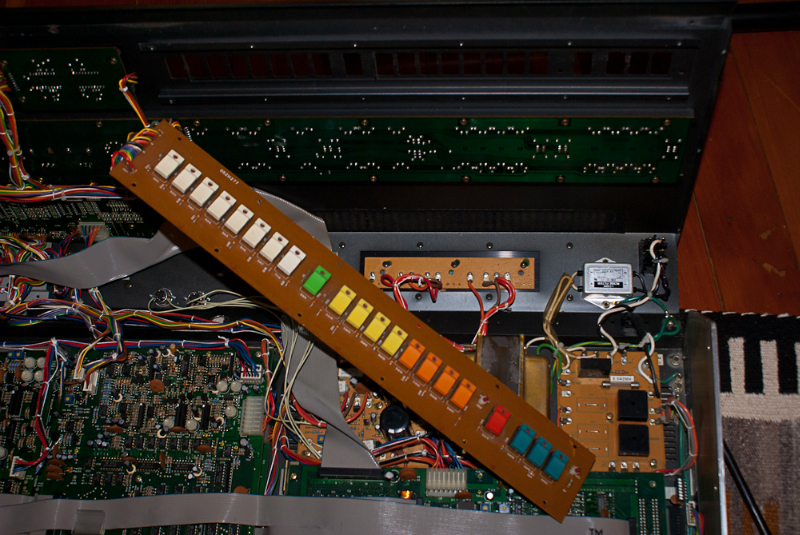 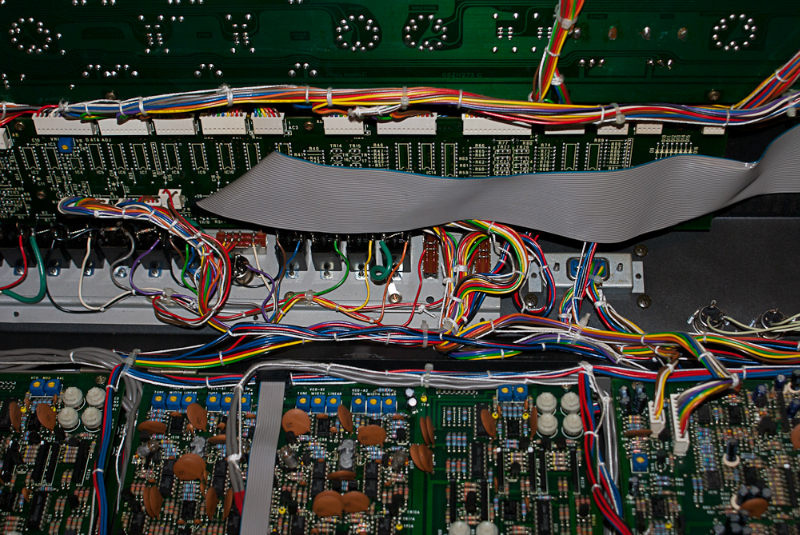 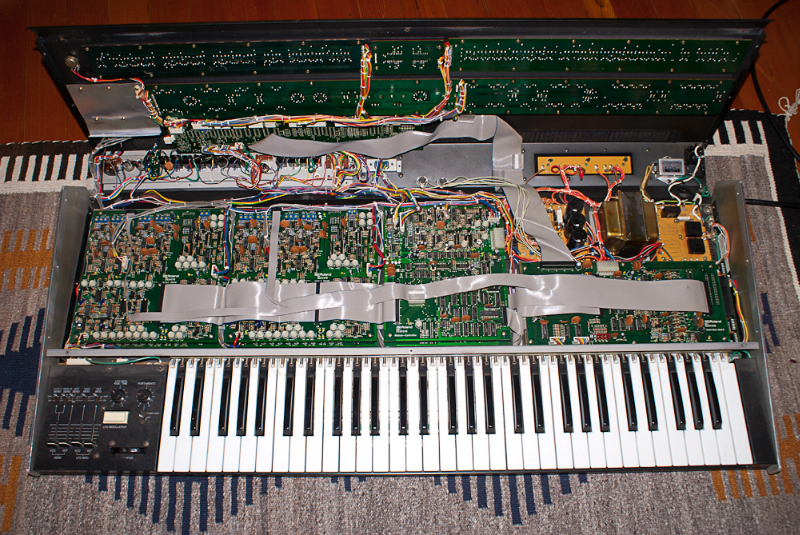 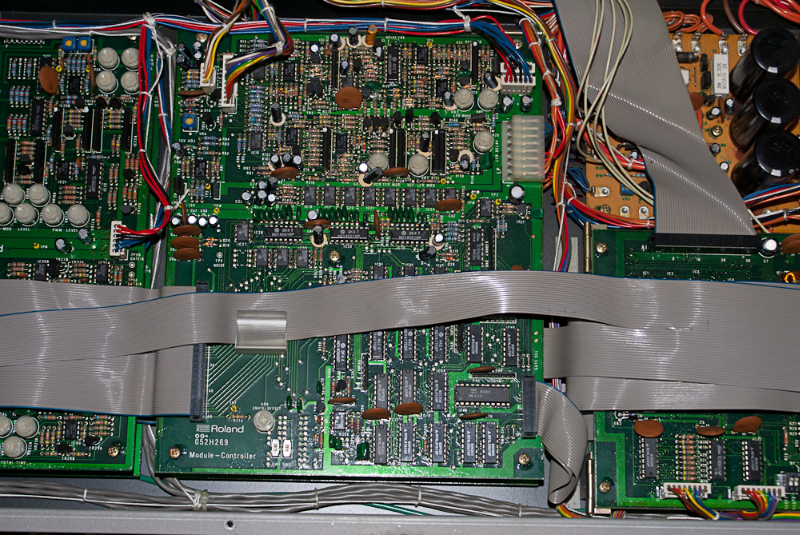 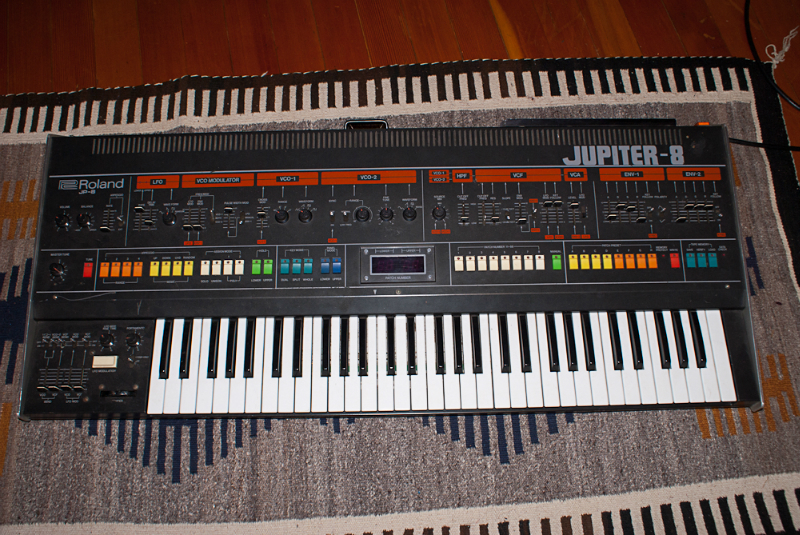 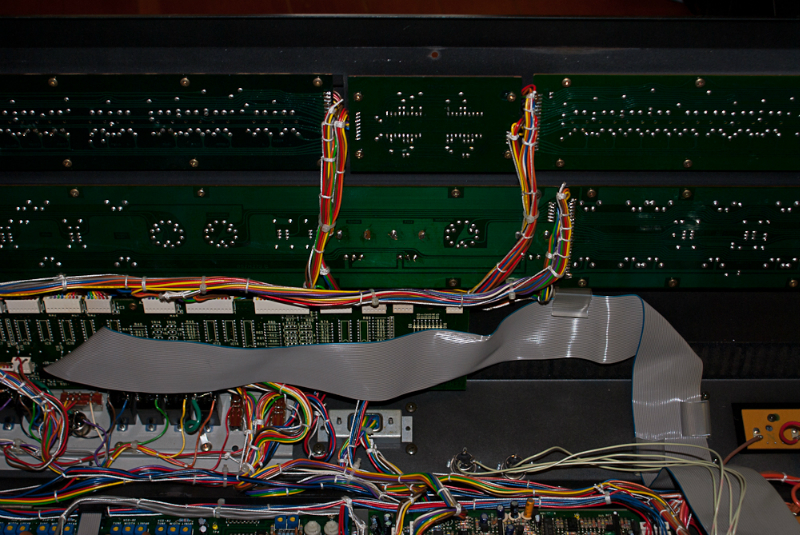 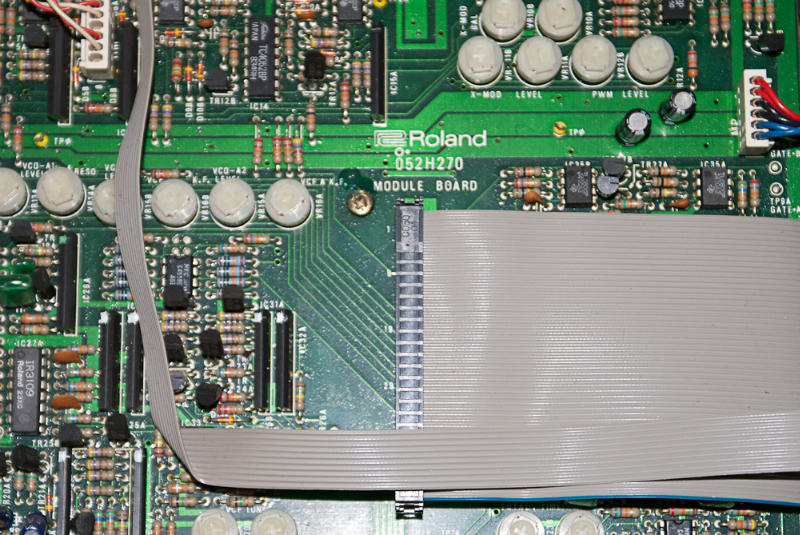 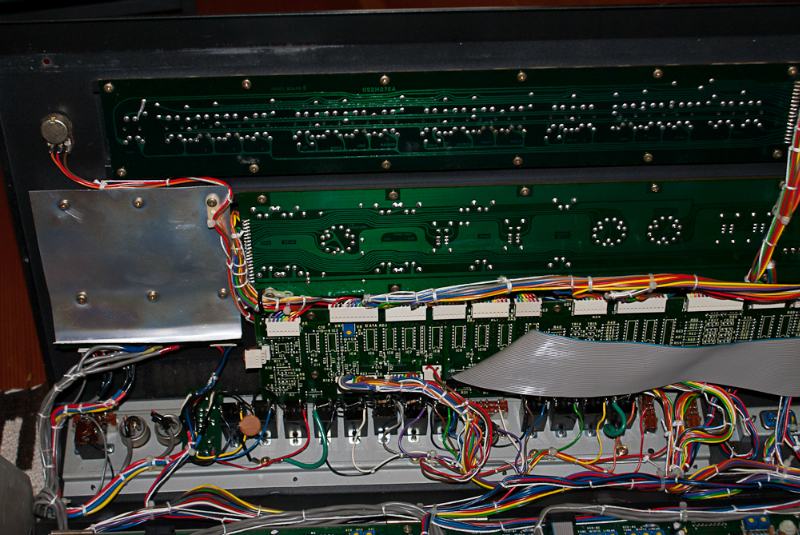 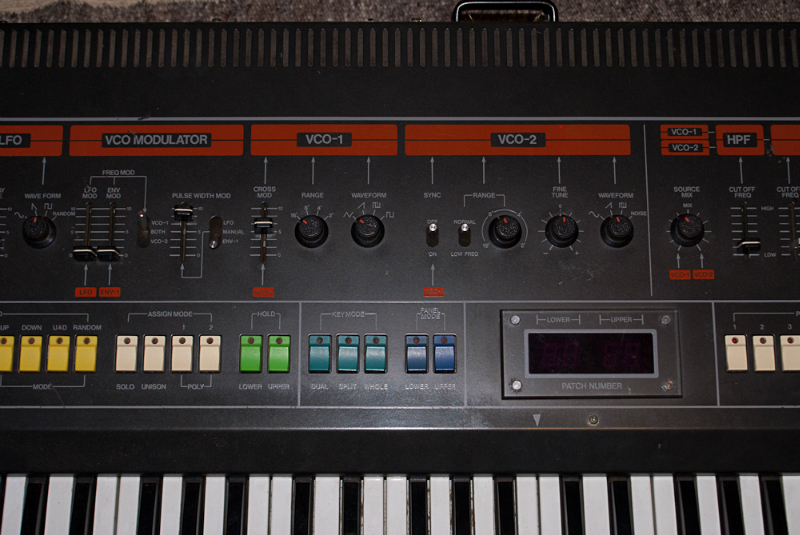 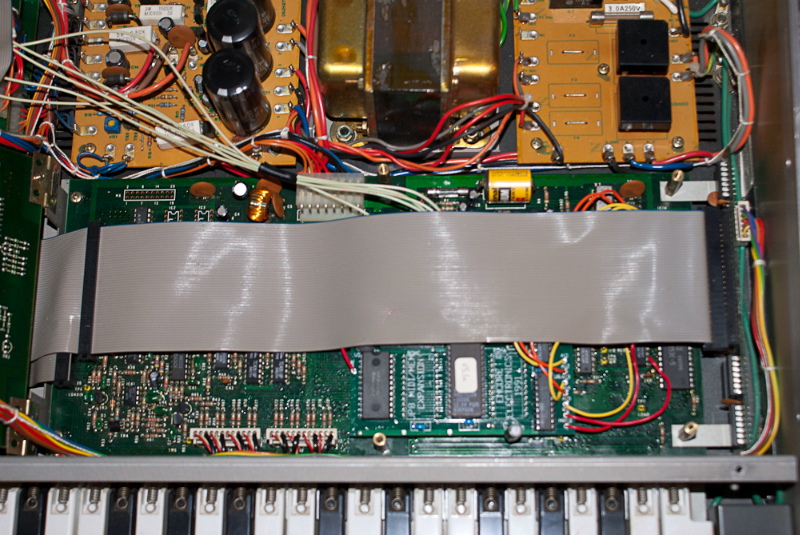 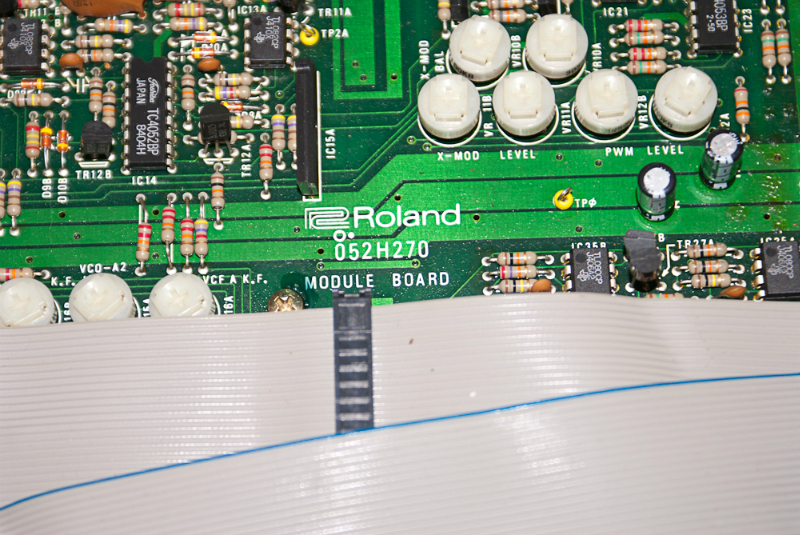 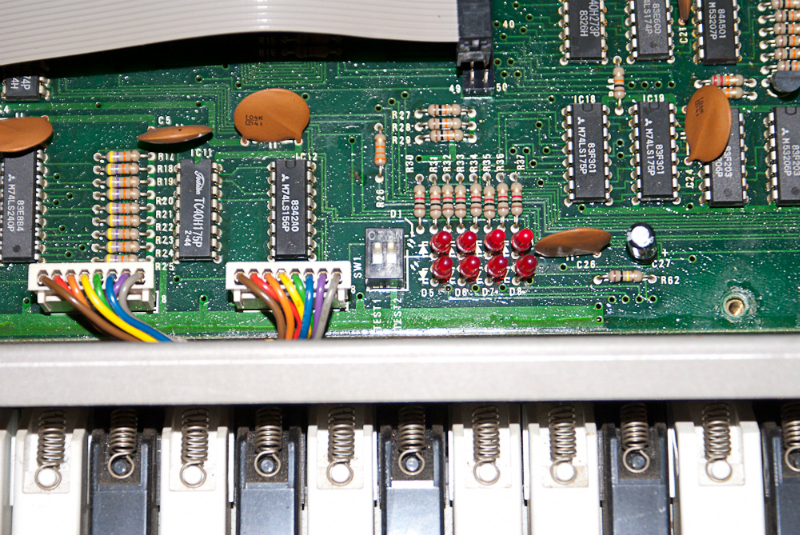 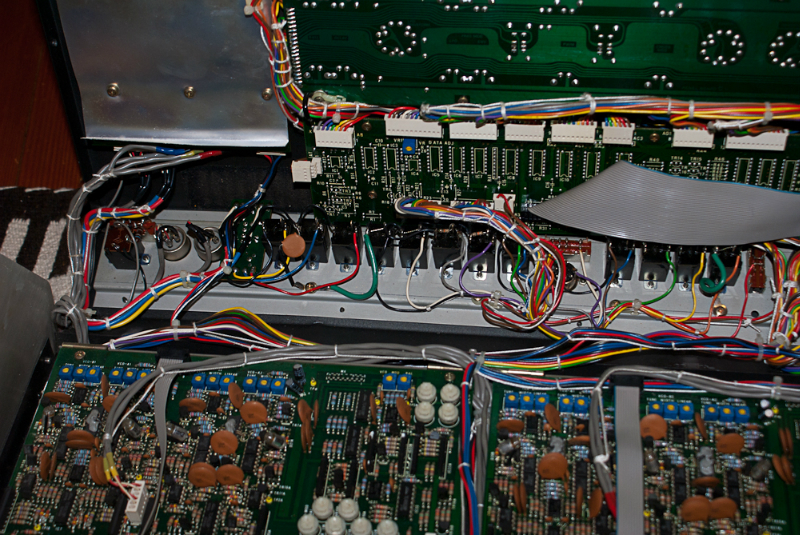 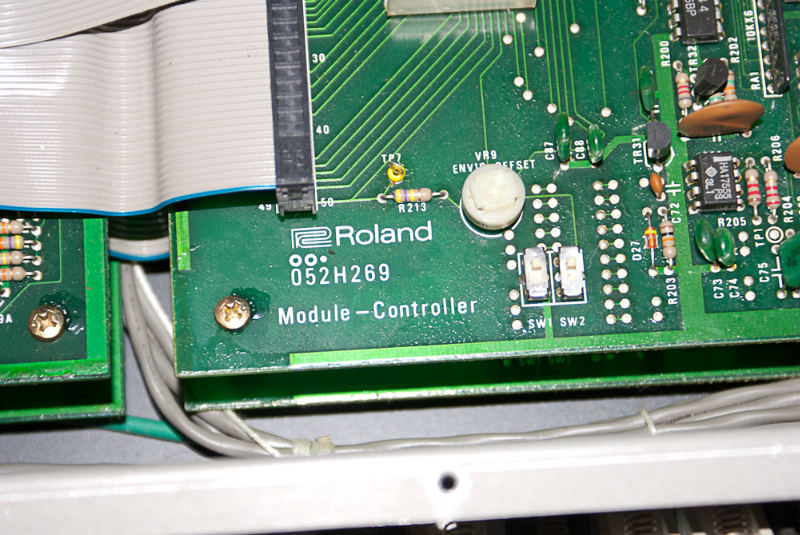 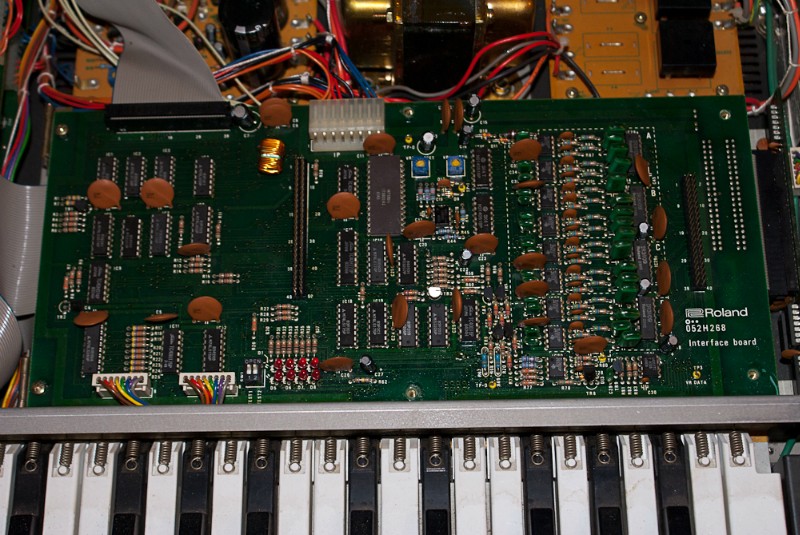 Roland JP-8 Serial Number 413272 – One of the very last Jupiter 8s ever manufactured! 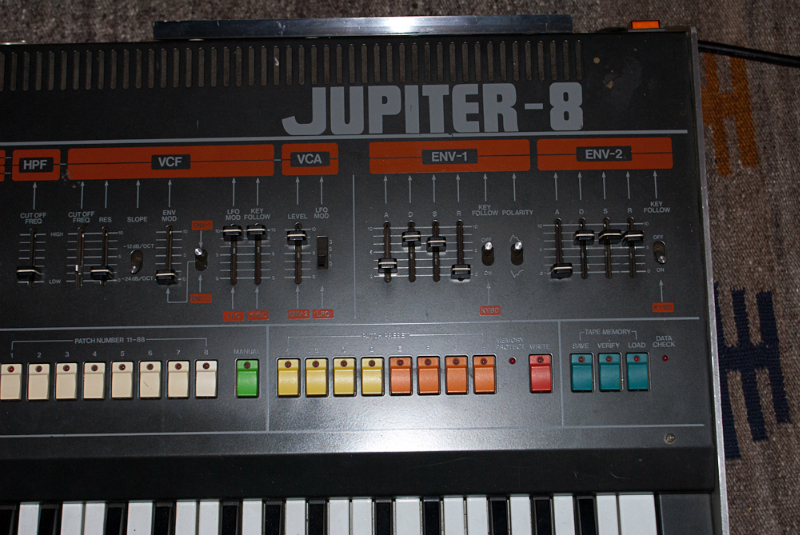 The Jupiter 8. 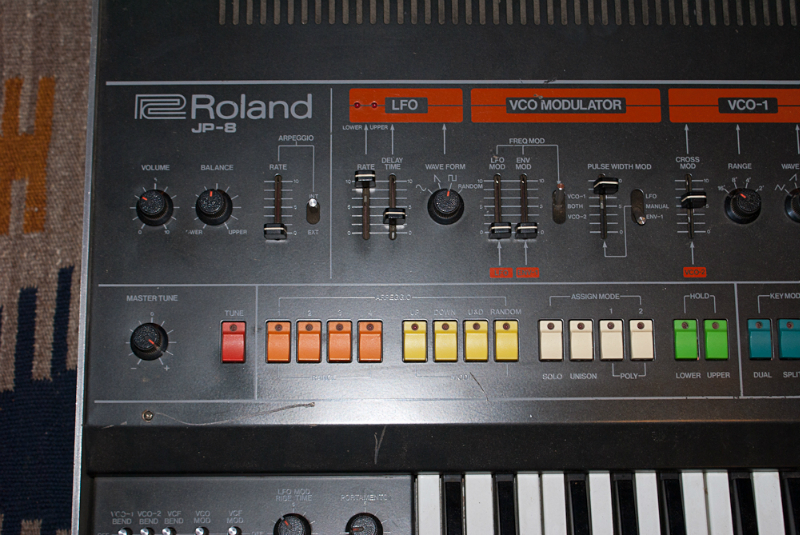 Perhaps Roland’s greatest synth. 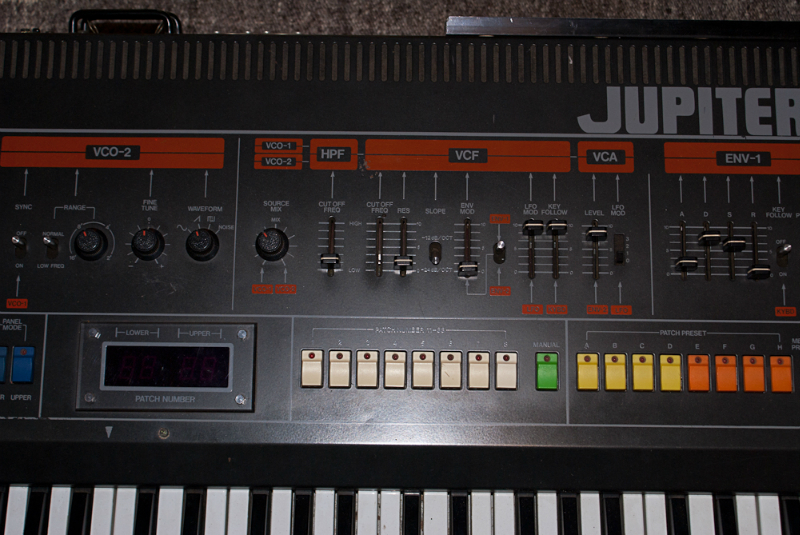 Certainly one of my favorites! 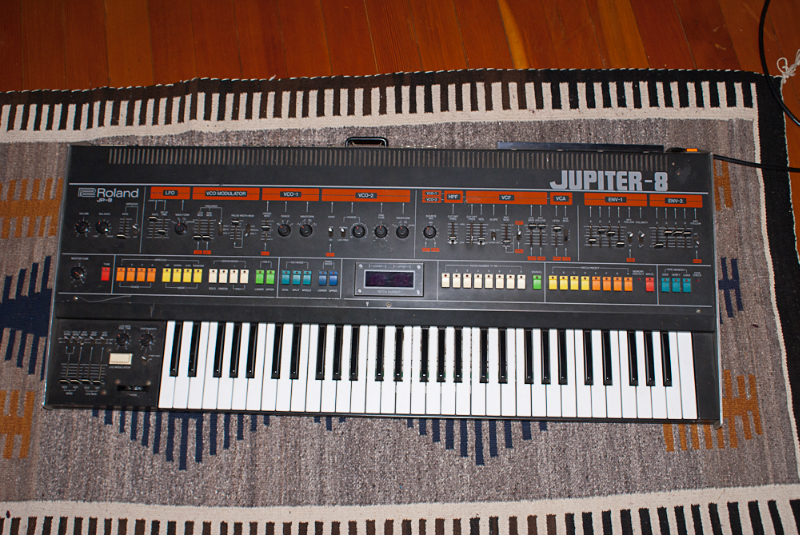 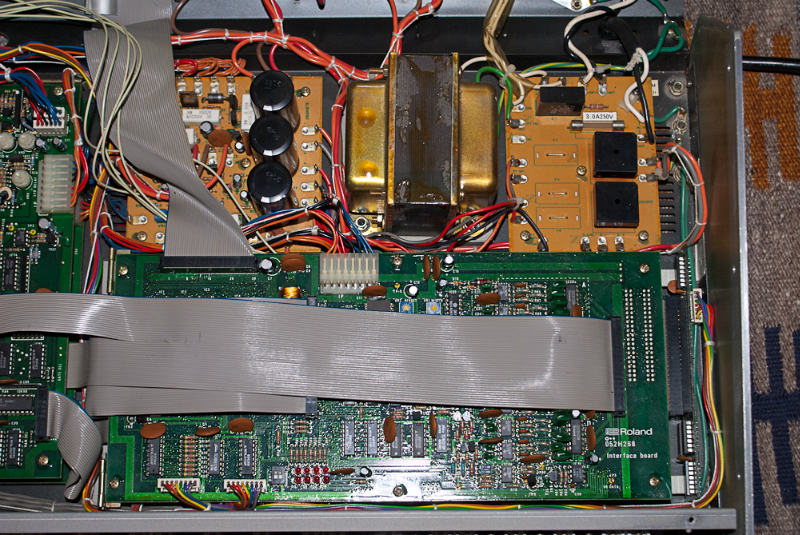 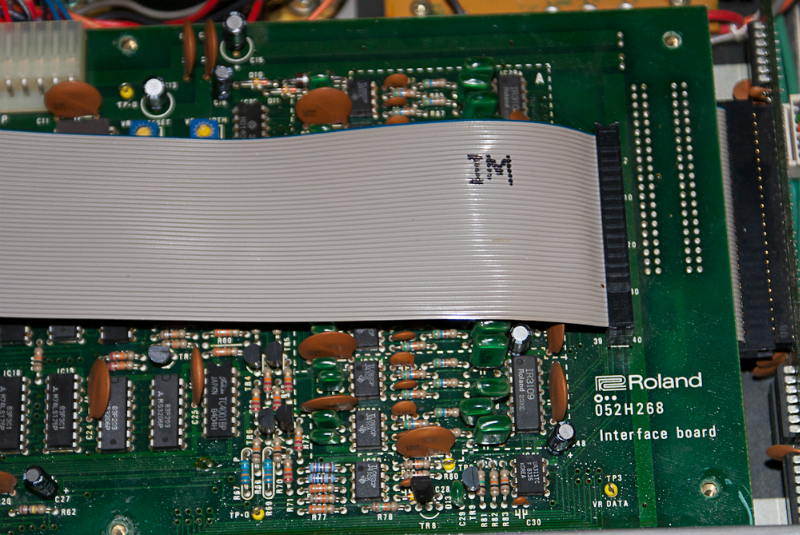 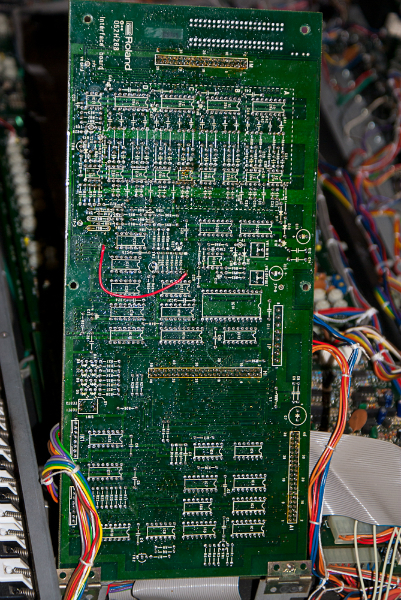 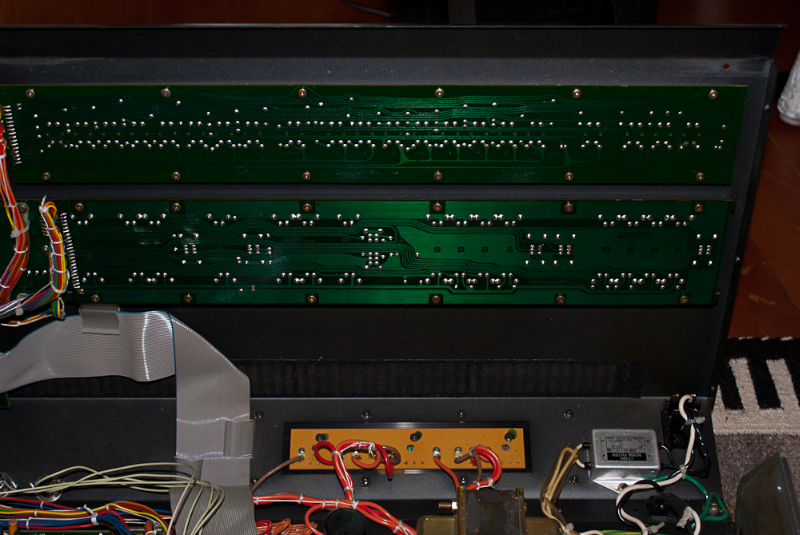 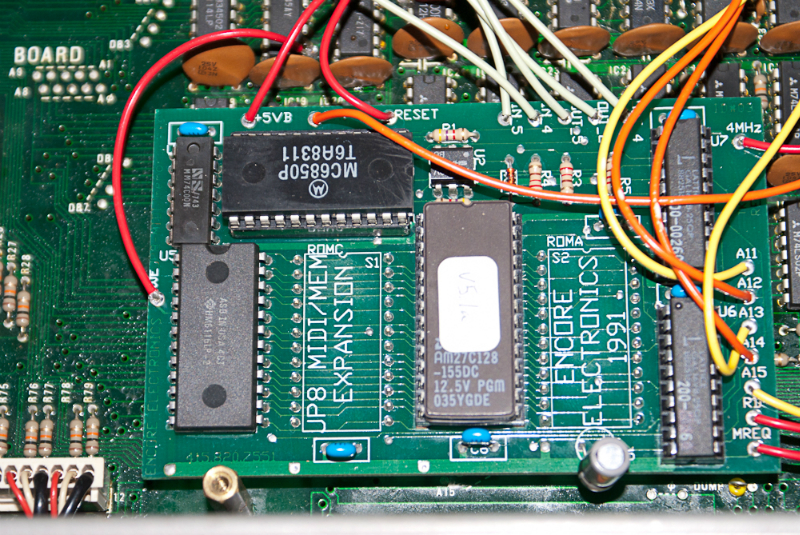 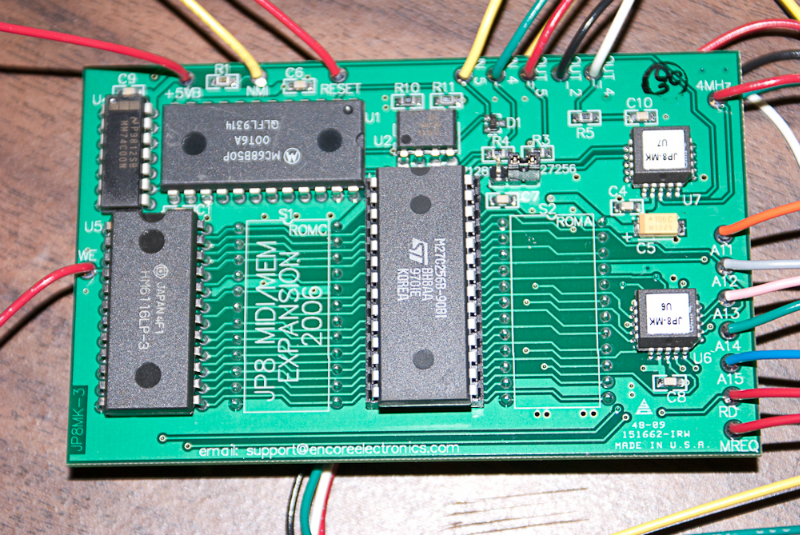 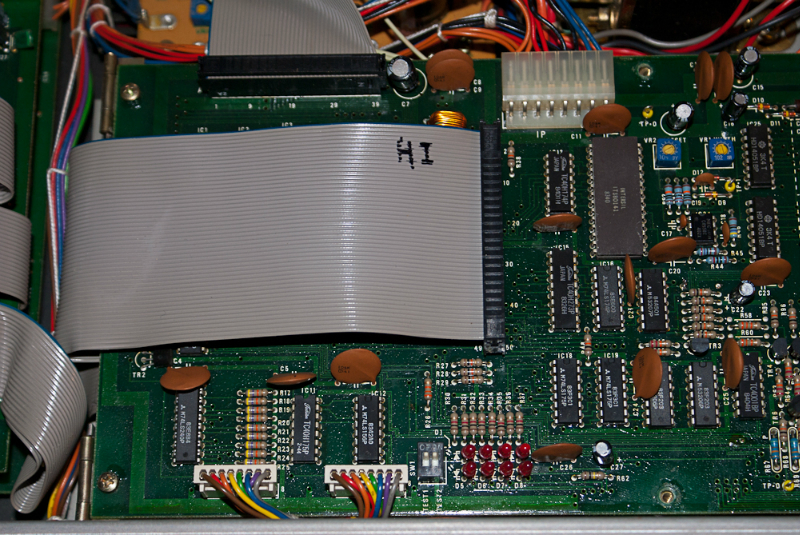 The serial number of my Jupiter-8, #413272, indicates that it was produced in April 1984, which makes it one of the last ones to be manufactured. 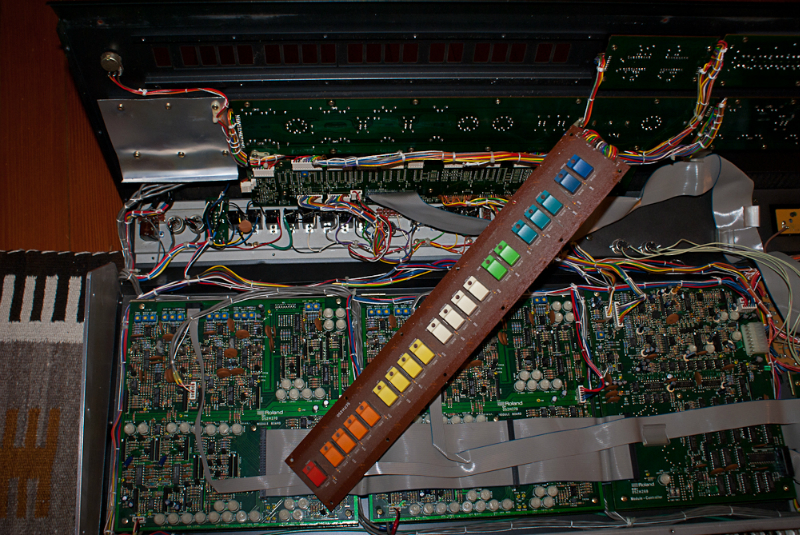 I upgraded it in about 1994 with the Encore MIDI mod. 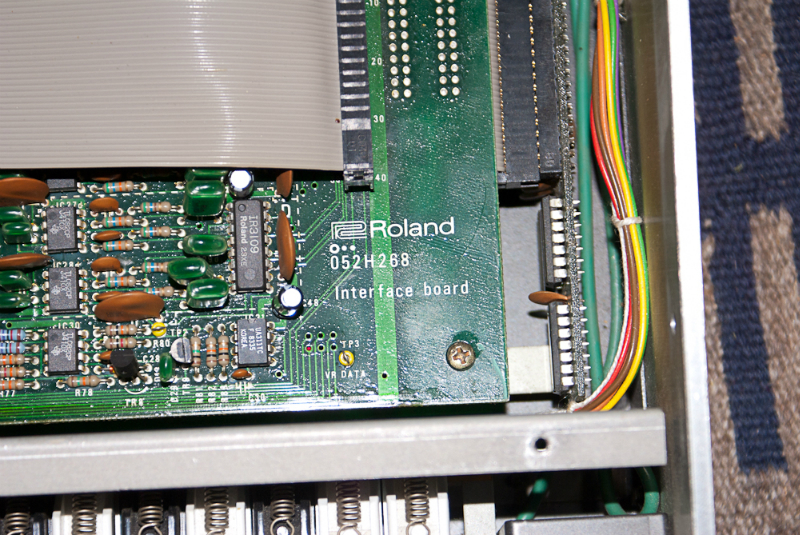 Currently it’s having issues – something’s up with the CPU/digital bus, I think. 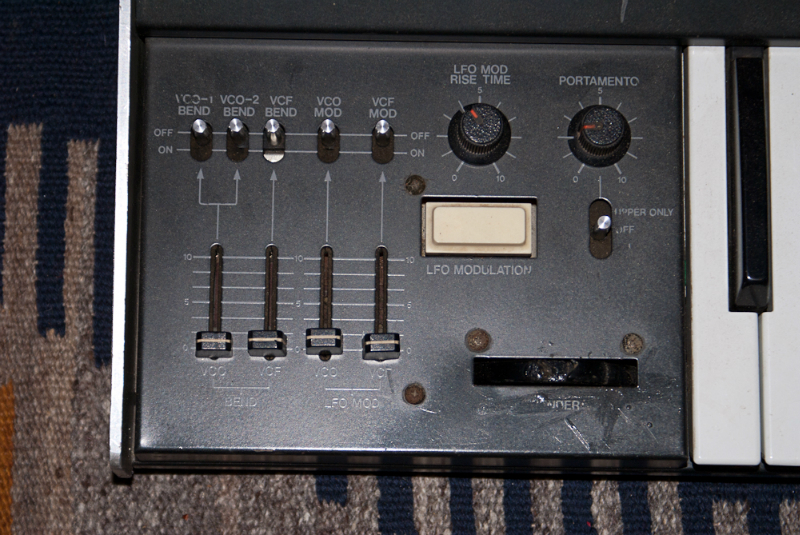 It ran great for the 20 years I have owned it, until 2012.